Gorgeous pastels define the color trends for 2019. 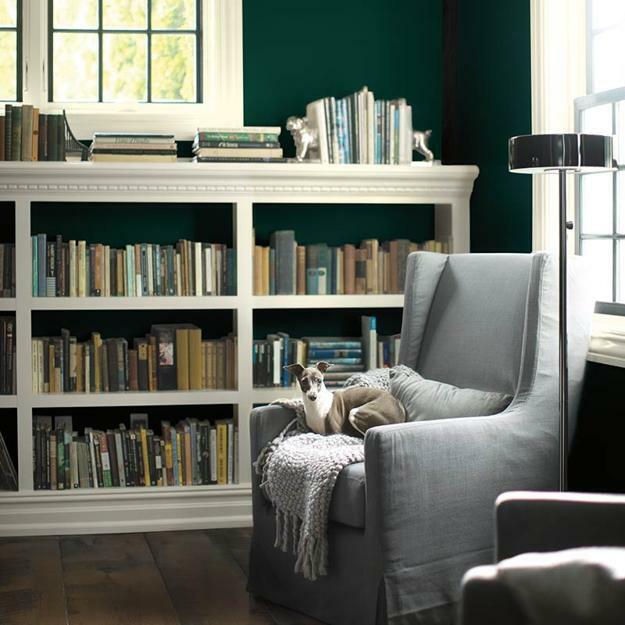 Benjamin Moore Metropolitan AF-690 is their paint color of the year. Bright colors look beautiful with soft and sophisticated off-whites and grays which create elegant and soothing backdrops and fill the spaces with chic and style. 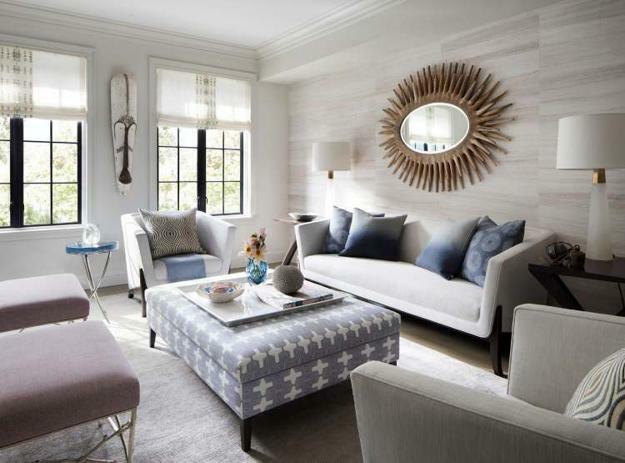 Light pastels bring harmony and allow mixing them with vibrant hues with ease. 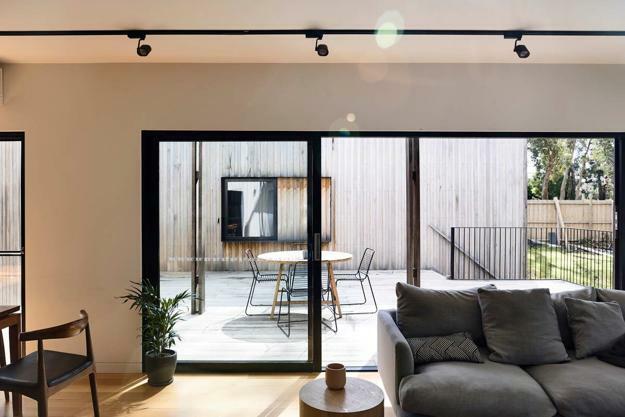 Off whites, gray color tones are versatile paint color trends 2019, always adaptable with all interior design and decorating ideas. 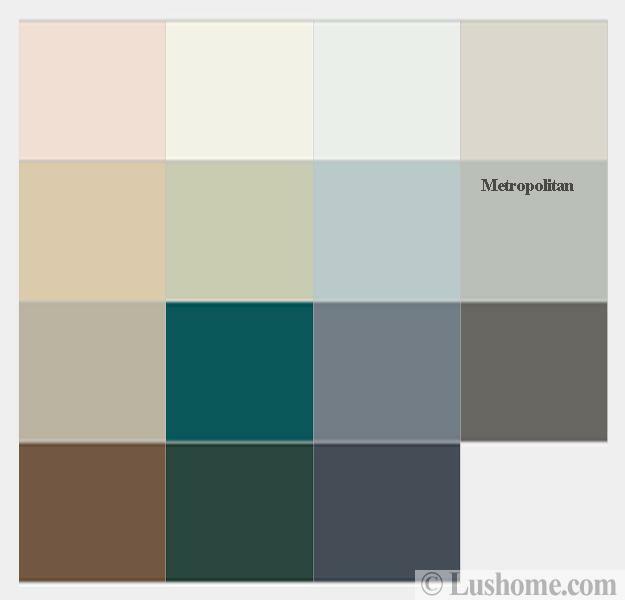 The Metropolitan hue softens to matte or shimmers with sheen. It is neutral, calm, and relaxing. 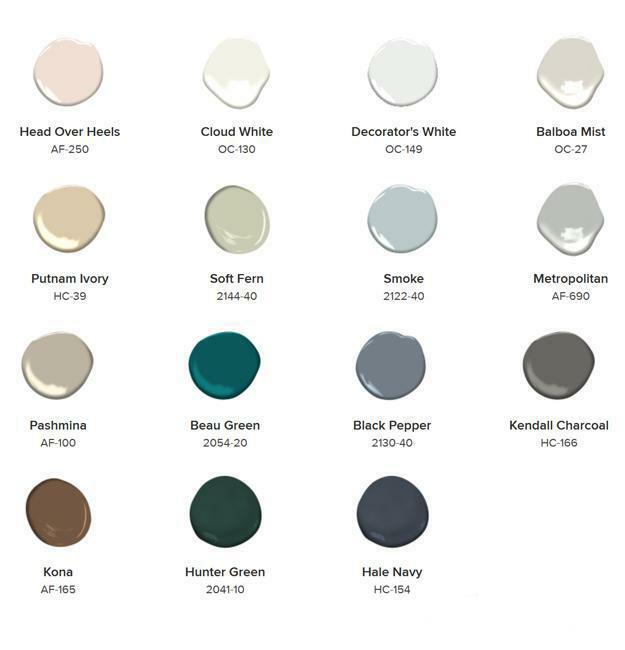 The sophisticated pastels that reflect the latest trends in paint colors create spectacular color schemes with deep shades and diluted tones. 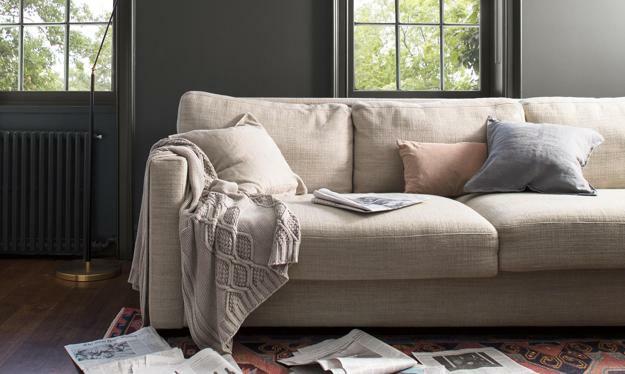 Benjamin Moore’s Color of the Year 2019, Metropolitan AF-690, exudes glamour, elegance, beauty, versatility, and balance, defining the modern paint color trends 2019 and offering a beautiful coordinating palette of harmonious hues. The Metropolitan gray tone is the perfect background color for your favorite blue and green accents. The cooling neutral hue works with other cool colors, soft pastels, and warm color shades. The comfortable and elegant gray color is relaxing and peaceful. 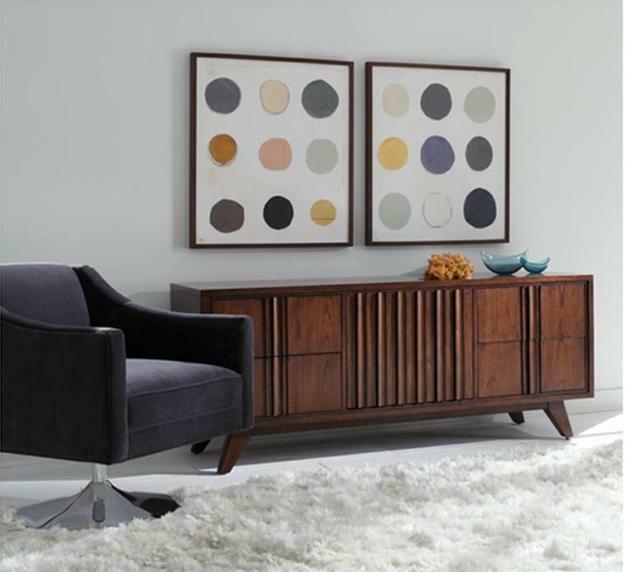 It can enhance and elevate any color scheme, whether it works with modern, warm colors or stylish pastels. 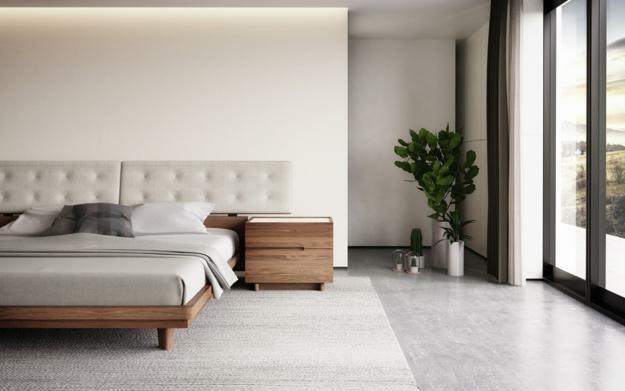 The light gray color enriches current color trends 2019 and bring the gorgeous hue into interior design and decorating. The Metropolitan gray color tone is light and pleasant, and it has enough presence in the space, making rooms bright and inviting. 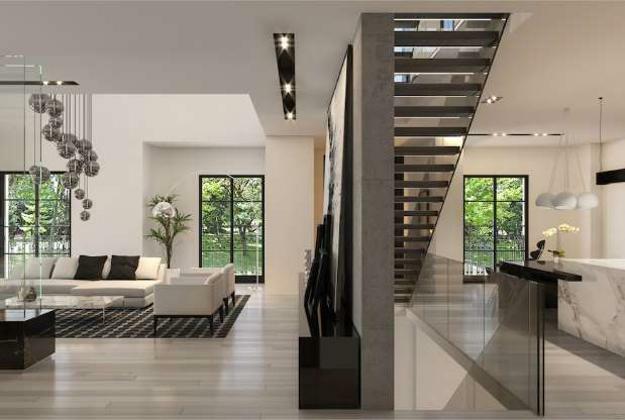 The soothing gray hue is perfect for any interior design and decorating project. 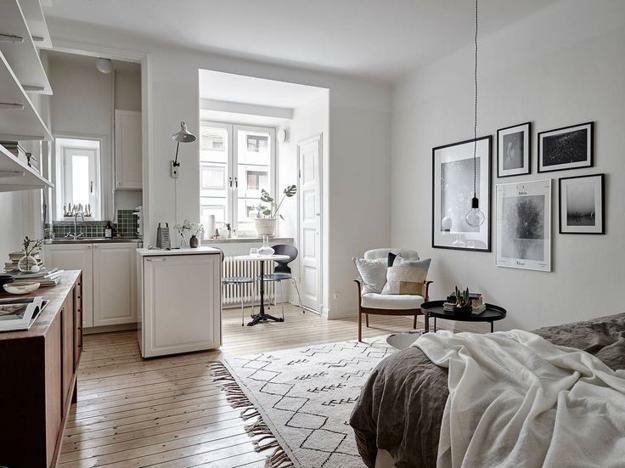 All rooms will benefit from the beautiful, off-white and gray color tones blended with pastels and vibrant accents. 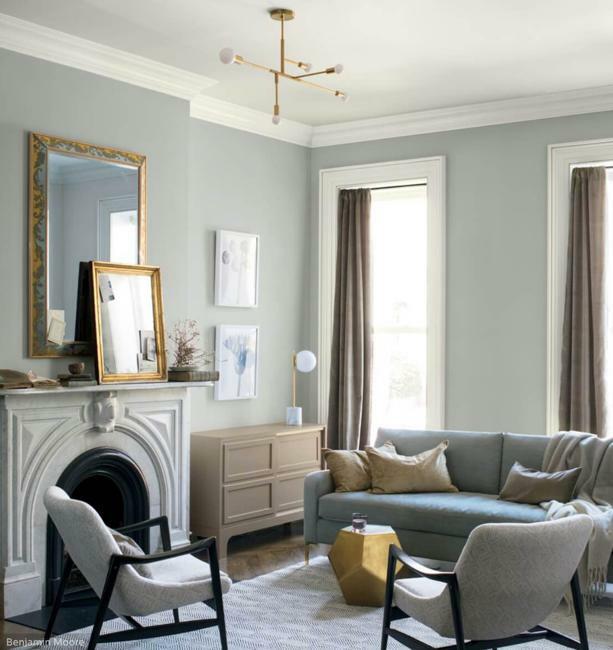 Pair Benjamin Moore Metropolitan gray color with muted pastels like pink, green or blue to follow the latest trends 2019 and create a peaceful, stylish, elegant living spaces. The coolness of grays can soften and balance warm color schemes and turns the neutral colors into ideal backdrops for a dark and vibrant palette. 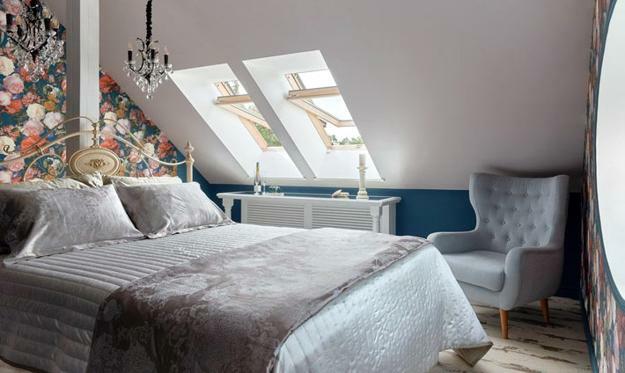 2019 paint color trends design a gorgeous pastel palette. This mix of soothing neutrals, relaxing green colors and cool blue color tones create a versatile color combination that will work for every home design and decorating. 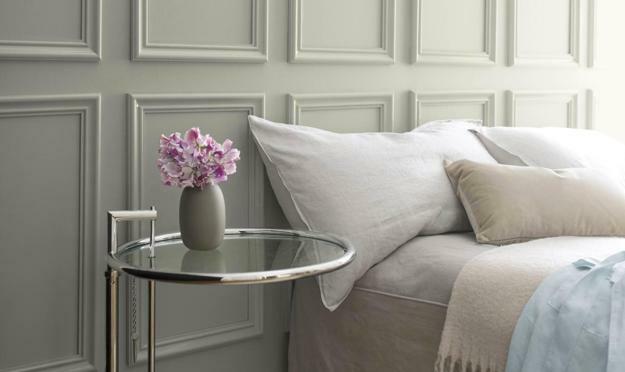 The pastels are peaceful and stylish, chosen to harmonize paint color trends in 2019. 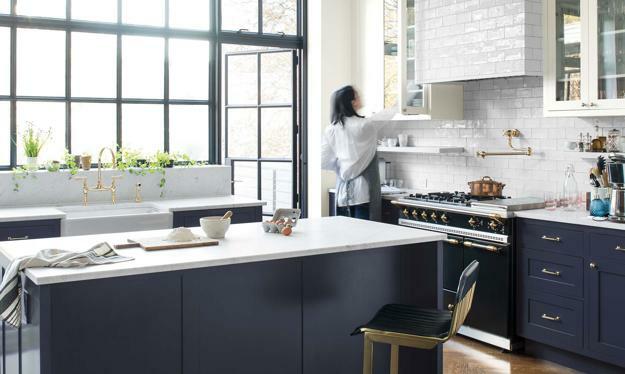 The 2019 paint colors bring a unique mix of pastels that are adaptable and beautiful. The soft pastel palette can work for every corner of your house. 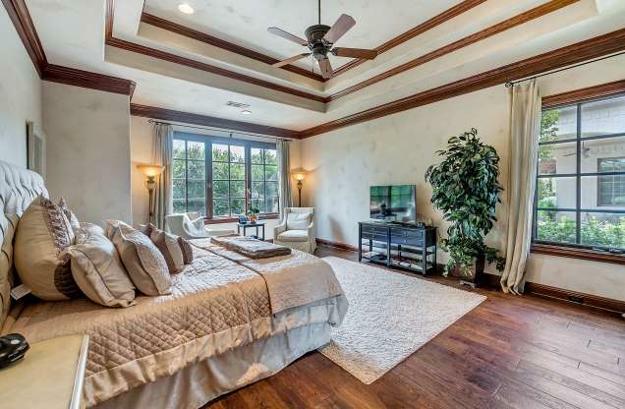 The modern paint colors are excellent for all rooms, ceiling designs, furniture decoration, and wall painting ideas. 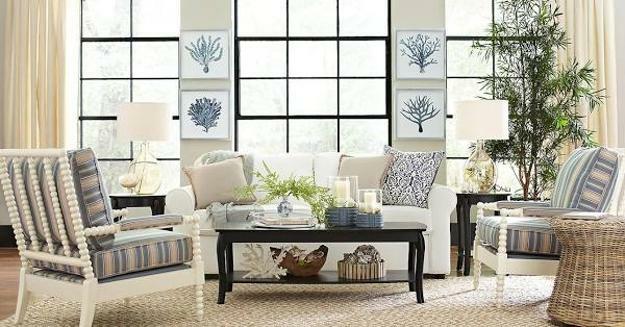 The muted paint colors are ideal for refreshing your home interiors and will look stylish with warm and cool tones while balancing your color design choices.